Anyone of a certain age will be able to tell you: television has changed. Remember the days when those channels used to actually be about history and science? Discovery and the BBC remember, and that’s why they’re teaming up to launch an all-new streaming service that will bring only the facts to the table concerning nature, science, and history. The new streaming service is expected to launch in 2020 and does not yet have a name. So far, BBC and Discovery aim to have the service up and running in all territories outside the U.K., Ireland and China when it launches in 2020. The service will be the exclusive streaming home of popular Discovery series like Planet Earth, Blue Planet, Life, MythBusters, Deadliest Catch, Unsolved History, and more. In addition, the service will feature hundreds of BBC-produced nature, science, and history programs and will stream new programs and documentaries shortly after they air on TV. This is our largest ever content sales deal,” said BBC Director-General Tony Hall. ““The BBC makes outstanding natural history and science programmes. They are ground-breaking and demonstrate the quality and depth of our know-how. It is vital that we keep investing and growing them for the future. It will mean BBC Studios and Discovery will work together to take our content right across the globe through a new world-beating streaming service,” he said. 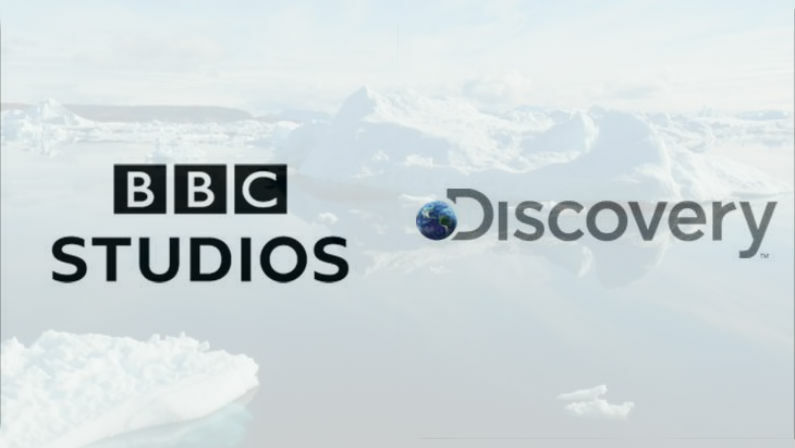 One of the most exciting parts of this new venture is the fact that the BBC and Discovery will collaborate to develop new wildlife, travel, science, and natural history content for both traditional television distribution and the new streaming service. While many streaming customers are likely excited abou more access to fact-based science and history content, will the market be able to support yet another subscription-based streaming service? The streaming market shows no signs of stopping its growth as new A-list streaming services keep popping up left and right. Will cable cutters continue to put up with growing numbers of monthly subscription fees?